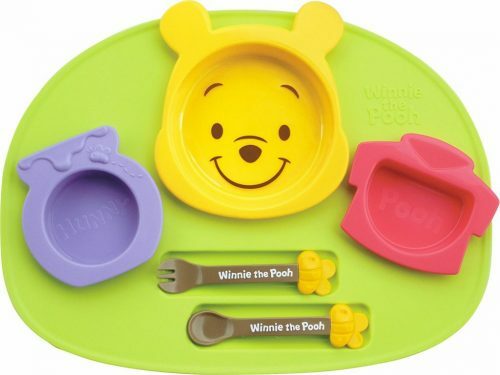 Families who eat together, stays together. 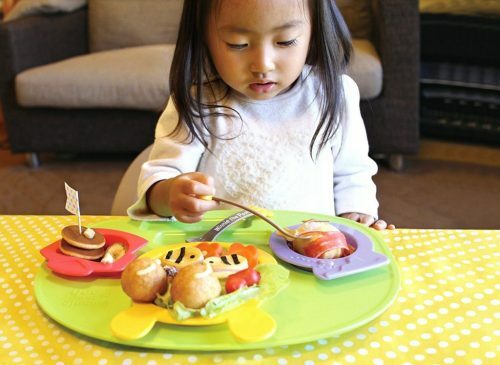 Every parent wants peaceful family meals in which the kids gobble up the nutritious food that they have spent time and energy making. 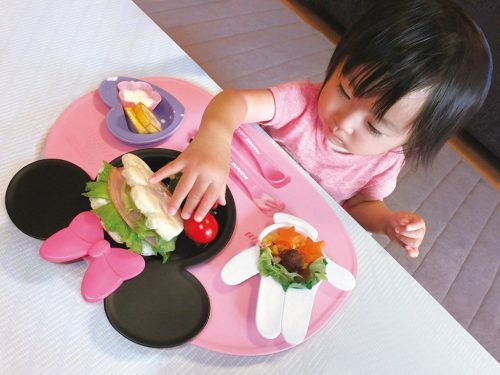 But when you have little ones, mealtimes tend to be a bit chaotic, and eating tends to be random and unpredictable. 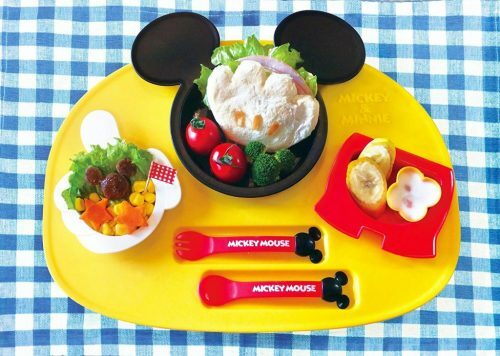 You’d be amazed how things change for the better when you make dinner time creative and fun! 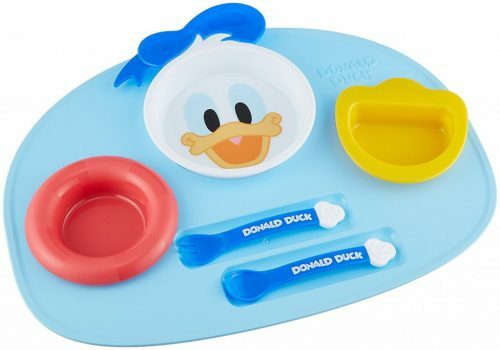 Whether it’s Mickey, Minnie, Donald Duck, or Pooh, your kids will be excited to have dinner with their new meal set.